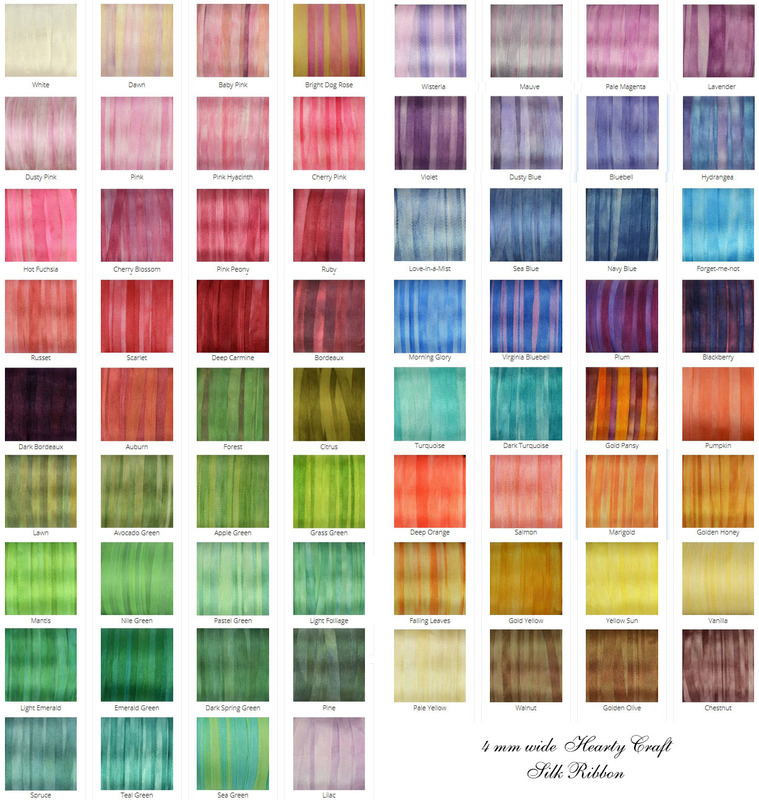 Just to give you a heads up that I have listed three of my kits on the website. They are available for pre-order for one week till the 25th of October. As you know I don’t sell kits on my website because I’ve got limited storage space, but I’m making these kits for classes I’m teaching soon, and I’m happy to make a few extra for those who wish to pre-order them. These will be limited edition kits, as I am only making kits when teaching classes, so these kits won’t be on sale again any time soon. 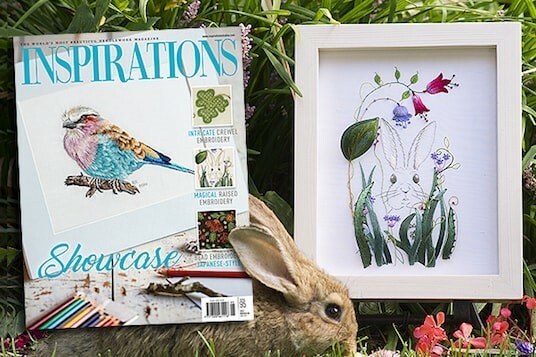 Each kit contains all materials needed to finish the embroidery plus fully illustrated and professionally printed instructions. I make my instructions step-by-step with lots of pictures, so even a beginner can follow them and stitch the design. The kits will be listed on the website till the 25th of October, after which I’ll order the materials and booklets to make the kits, and I’ll be sending them starting from the 13th of November, so you will receive them before the Christmas season even if you order from overseas. 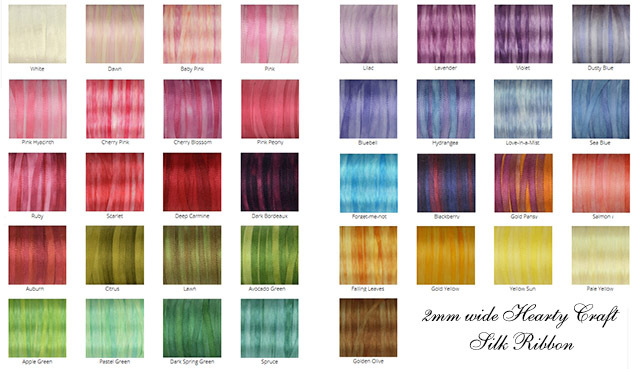 Here is the link where you can find the kits. If you are on Instagram, I have posted videos of each embroidery in this post. You need to swipe the images to see the videos. This entry was posted in Site News on 20th October 2018 by Zinaida. It’s been a while since my last newsletter and a have some good news to share. This entry was posted in Site News on 17th August 2017 by Zinaida. 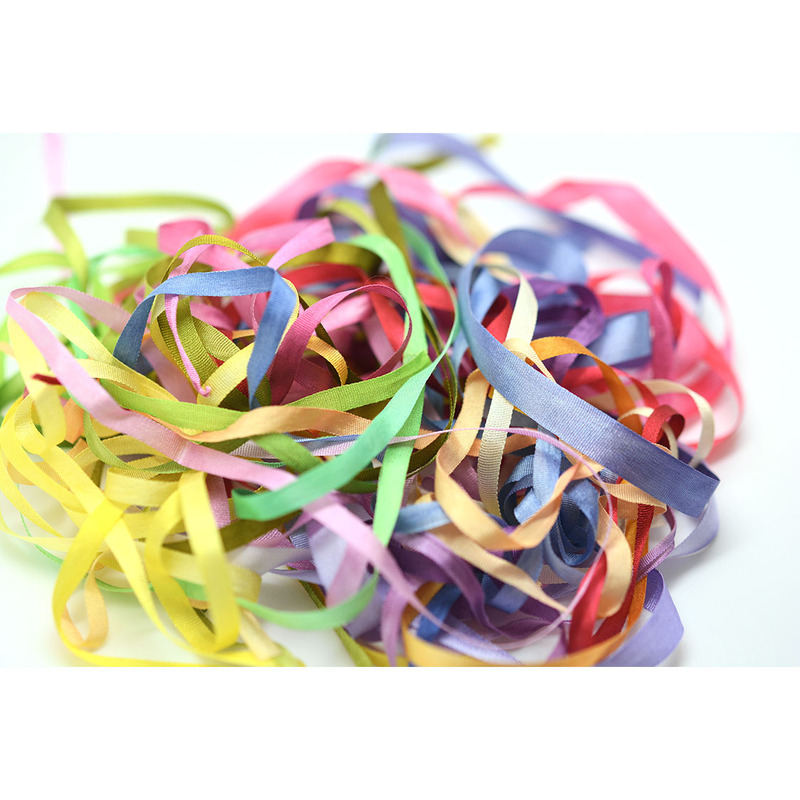 It’s been a while since we introduced new colours to our ribbon range, so we are making up for that. 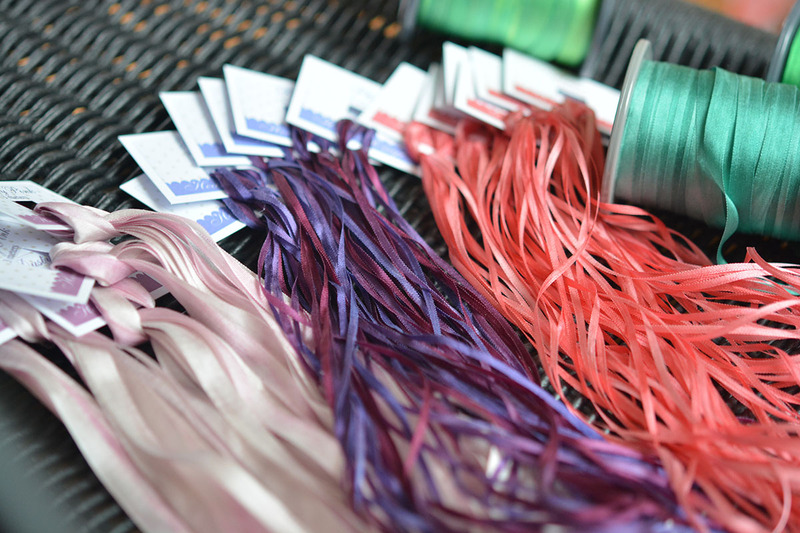 Eight new ribbons just have been added on the website: bright greens, vibrant blues, and dusted pink and red — a beautiful selection for miniature garden embroidery. This entry was posted in Site News on 11th July 2016 by Zinaida. 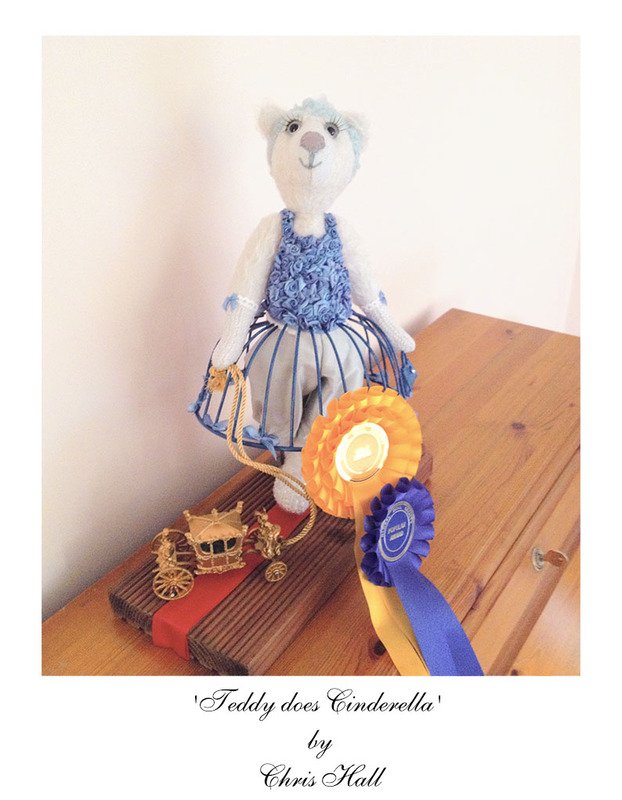 We are always delighted to see your artwork, so we were very pleased to get an email from Chris Hall saying that she had won at the International Doll Convention 2015. Well done Chris! Look at this beauty! Isn’t she gorgeous?! And her dress… It just look amazing! 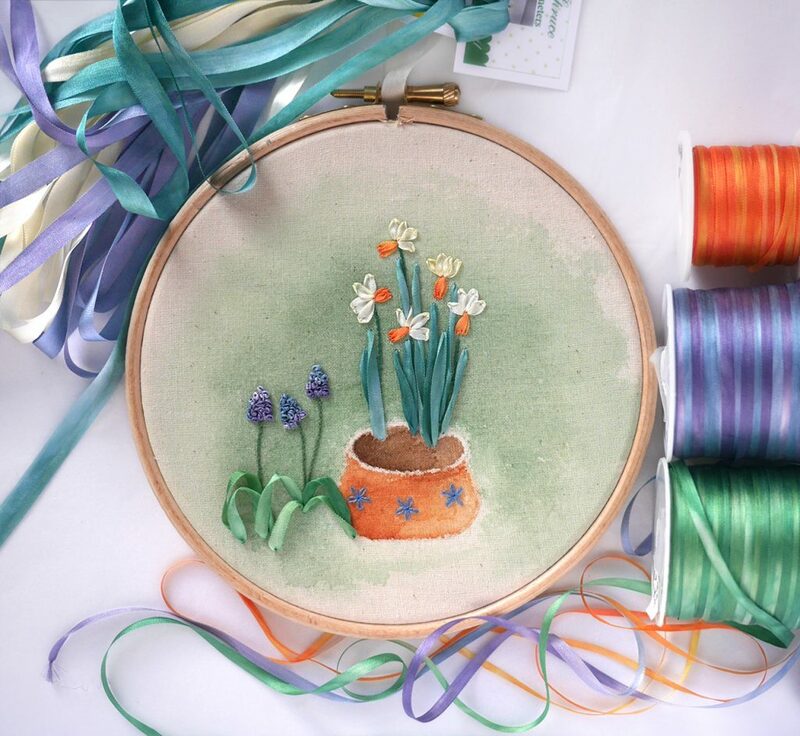 This entry was posted in Site News and tagged Inspiration, Silk ribbon embroidery on 12th November 2015 by Zinaida. This entry was posted in Site News on 17th July 2015 by Zinaida. 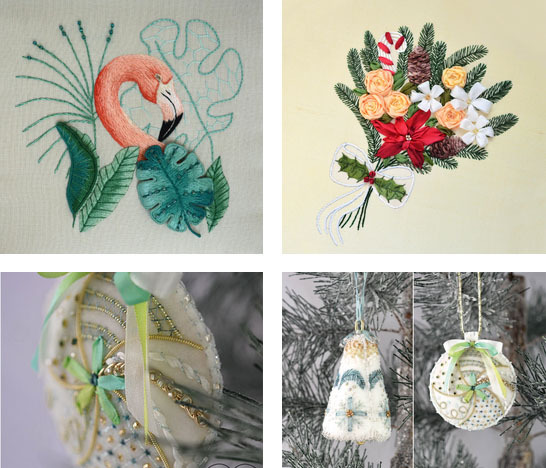 Good news for those who are thinking of trying silk ribbon embroidery, but don’t know where to start. A new Starter Pack is a perfect solution. 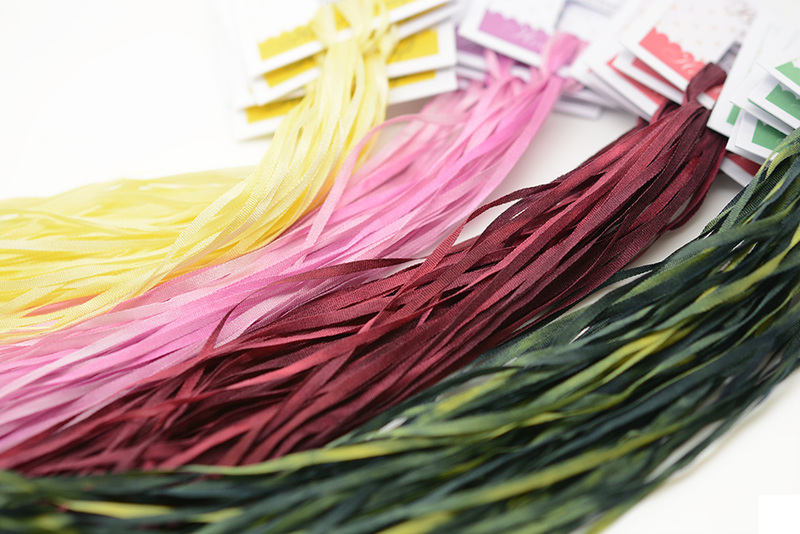 With 12 meters of silk ribbons included in the pack you’ll get enough materials to start practising new stitches. A needle for ribbon embroidery is included too! Read more about the Starter Pack here. This entry was posted in Site News on 10th July 2015 by Zinaida.